365 Limo Denver has gained name for providing airport ground Transportation services in Denver by assuring you safe, comfortable and luxurious journey in Denver metro area. 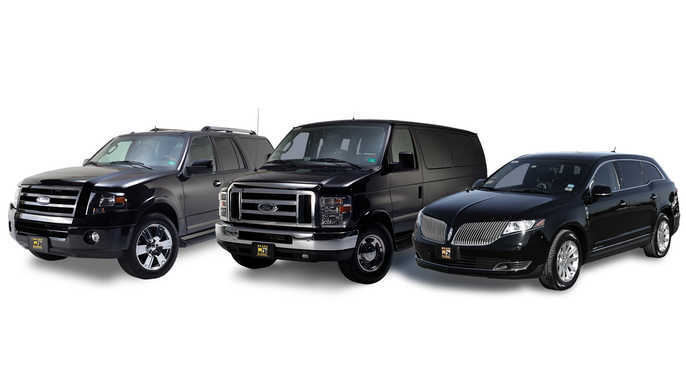 When it comes to world class transportation service we make sure that you are provided with the best fit according to your needs, thus we offer best catalog of Lincoln town cars, Sedans, SUVs chauffeured services to choose from. Through offering our clients a class and comfortable experience throughout their business and recreational trips we have develop into a prestigious luxury transportation company in town. It has been our utmost priority to fully satisfy our customers by understanding their need at personal level and providing them outstanding services by gratifying their expectations and maintaining their confidence on an ultimate level. We promise a pleasant and enchanting experience as we always endeavor to provide you perfection. We do our best to facilitate our new clients and give them unsurpassed travelling experience in Denver airport transportation. Customer satisfaction is our paramount vision, which induces us to develop innovative edge in providing you luxurious limousine services to match up with your changing needs. When exploring Airport Transfer services in Denver, 365 limo Denver is undoubtedly customer’s one of the leading choices which gained its competitive edge by providing you luxurious and economical experience when compared with other car services. So that you cannot just afford the luxury and comfort of limo at special occasions but can get benefited with it every time you travel. For us your resources and time are equally important thus we take care of your privacy and time by providing you a complete separate spot from driver where you can utilize your precious time by conducting meetings or having conference calls. In Denver airport transportation become easier for you if you get your flight time schedule and a ride waiting for you at the spot to pick you up without any delay, we at 365 limo Denver are always happy to help you. We have array of cars for your need, a business or cooperate client can choose a spacious limousine which is perfect for providing them a relaxation time before they head up for their important meeting just after a tiring air journey. We are always looking forward to guard your trust and continue to provide you the finest Airport Ground transportation Denver.